Part of the Kiss My Beats, Informative tutorial series that focuses on in depth techniques to help the modern day music producer and musician. 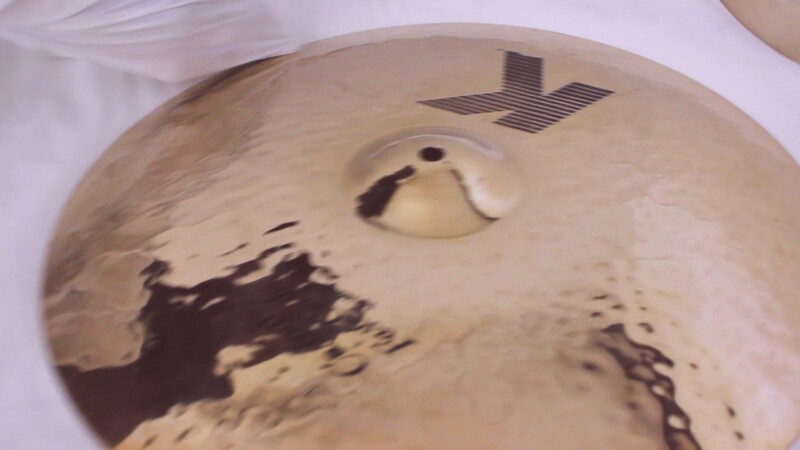 This segment concentrates on a technique useful for drummers on how to clean and preserve cymbals. Whether you are a budding enthusiast or Rock stadium professional, Kiss My Beats is the ultimate resource hub. Don’t forget to subscribe !